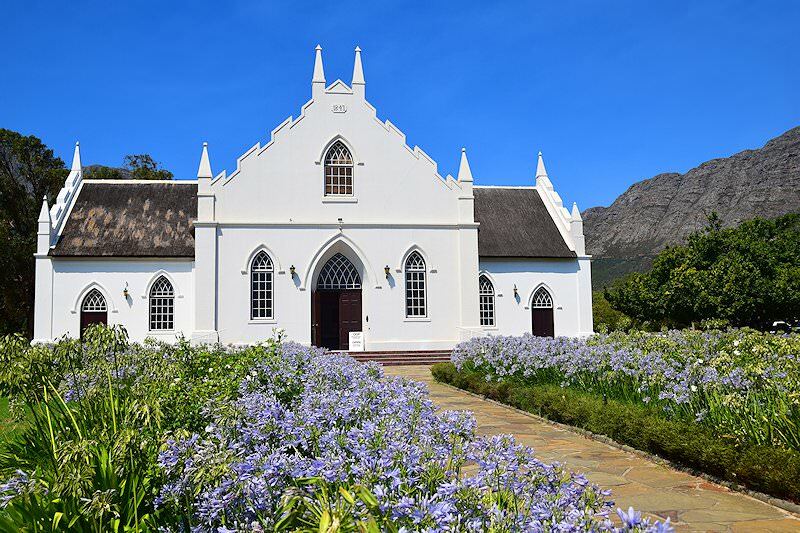 The town of Franschhoek and the wine route that surrounds it owe their existence to the French Huguenot settlers of the 18th century. 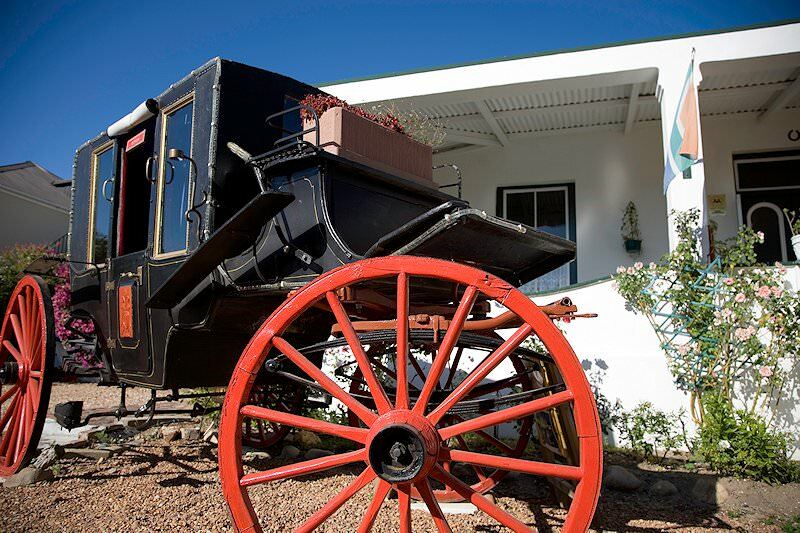 Guests will be met at any location of their choice in Cape Town. 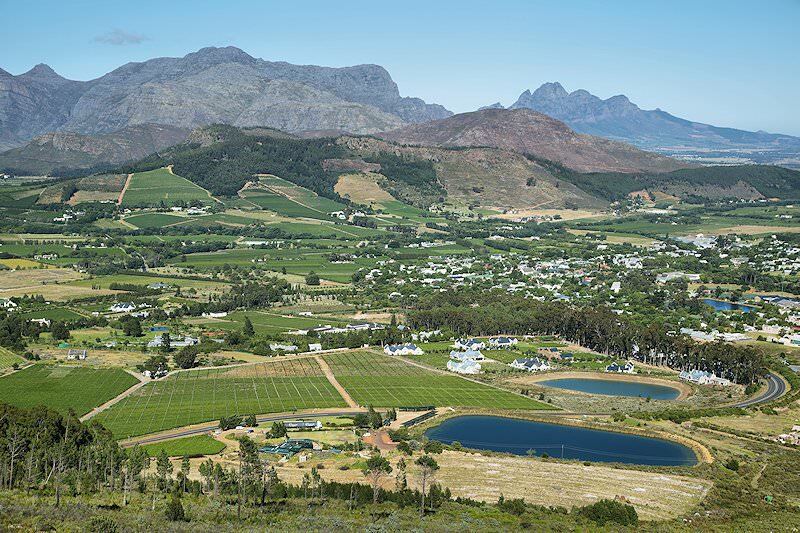 After a drive of about 50 minutes, the tour arrives at Franschhoek, located in one of the most picturesque valleys of the Cape. 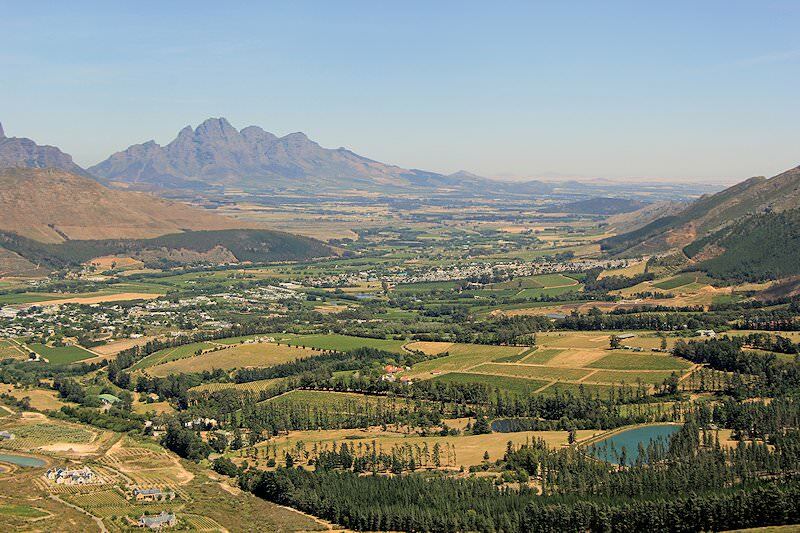 The town of Franschhoek owes its existence to the first French settlers who worked the valley in the 18th century. Time will be devoted to exploring the town and the memorial to the French Huguenots. The memorial is set in lovely gardens against a backdrop of imposing mountains. 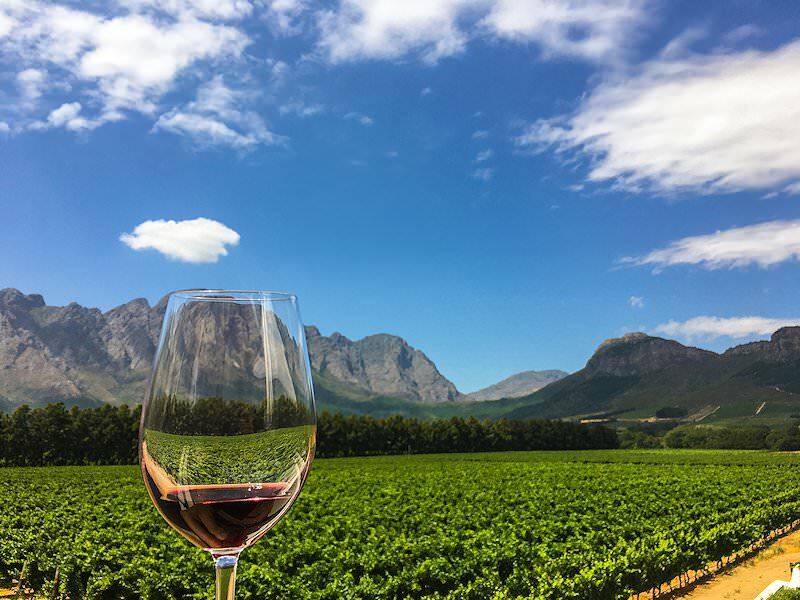 Thereafter a visit is made to three fine wine estates of the Franschhoek Wine Route, all which are internationally recognized for the exceptional quality of their wines. 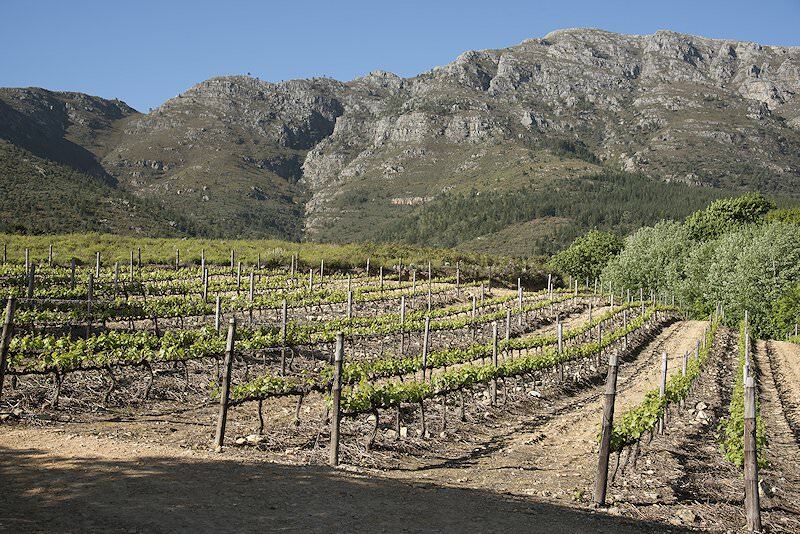 All the noble cultivars and classic styles are on show here, from superb whites such as Sauvignon Blanc, Chardonnay, Semillon and Chenin Blanc to the rich reds of Cabernet Sauvignon, Shiraz, Pinot Noir and Merlot. During the tour of the wine estates, the process of wine making and aging is explained in some detail by a local wine maker. 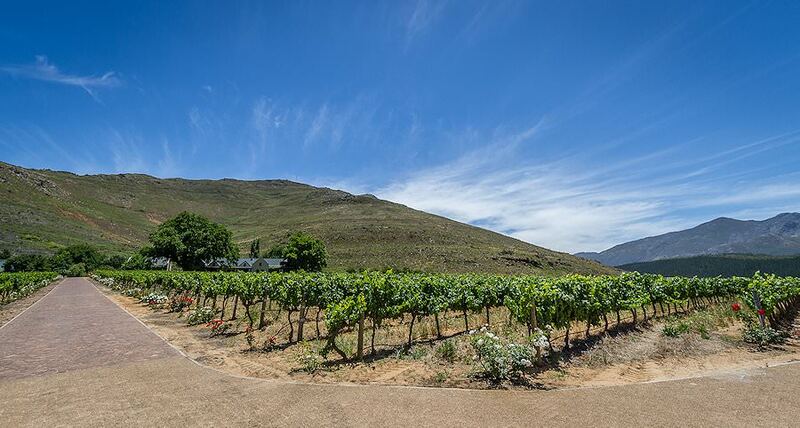 Guests will have the opportunity to sample a range of wines that are produced at each of the estates. The tour then makes its way back to Cape Town in the late afternoon. 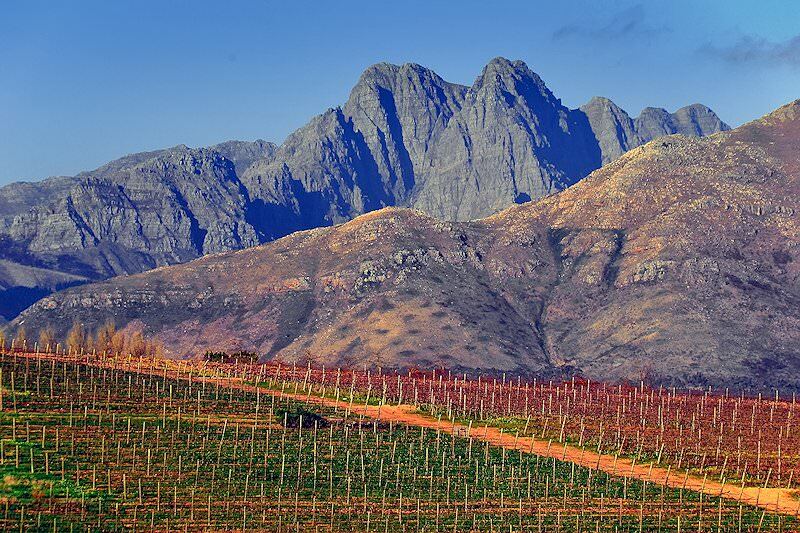 These personal South African tours offer fantastic value for money. Five star tours characterized by luxury hotels and guest houses across the country. 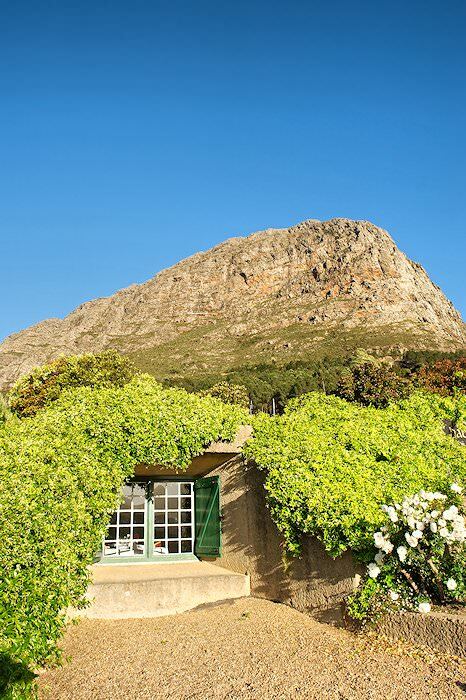 Experience the cream of the crop of South Africa's accommodations. Explore Cape Town or Joburg in the company of your own African Sky guide. Self-drive tour through South Africa for the adventure of a lifetime. Customized tours of South Africa for the discerning traveler. Our Cape Town tours range from four star personal trips to exclusive top-end experiences with ultra-luxurious accommodations. Tour the Garden Route for a unique range of wildlife encounters, from the mighty African elephant to the endangered cheetah. 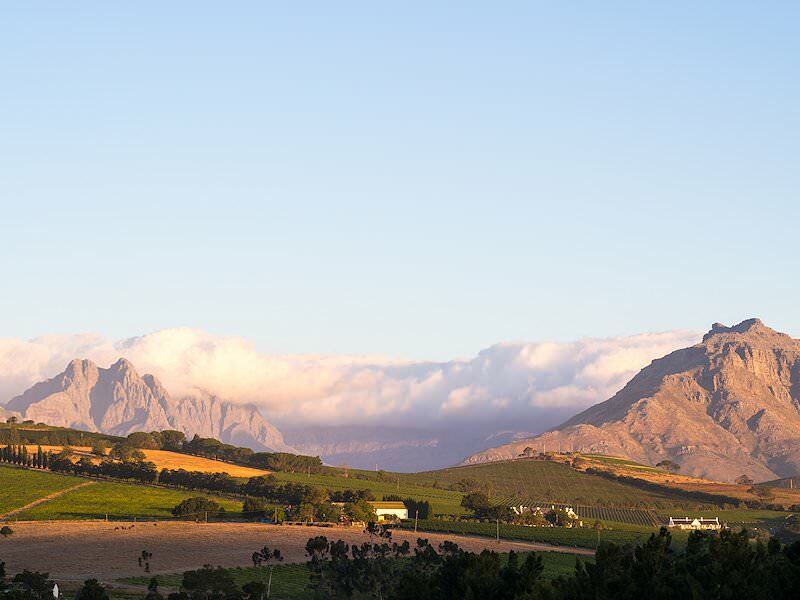 The Cape winelands is a captivating tour destination that will appeal to both outdoor enthusiasts and those with a taste for the finer things. Avid golfers will delight in the wide variety of golf courses that are included in our South African golf vacations.